To show the importance of communication in Myanmar Water Sector and to elaborate how to communicate in an organization TWA organised a communication training session. During the training program, we tried to express among audiences why communication is important and how communication can improve the organization's management in a long term. Since we lightened the moods around our session, everybody was willing to listen to the newly important topic. 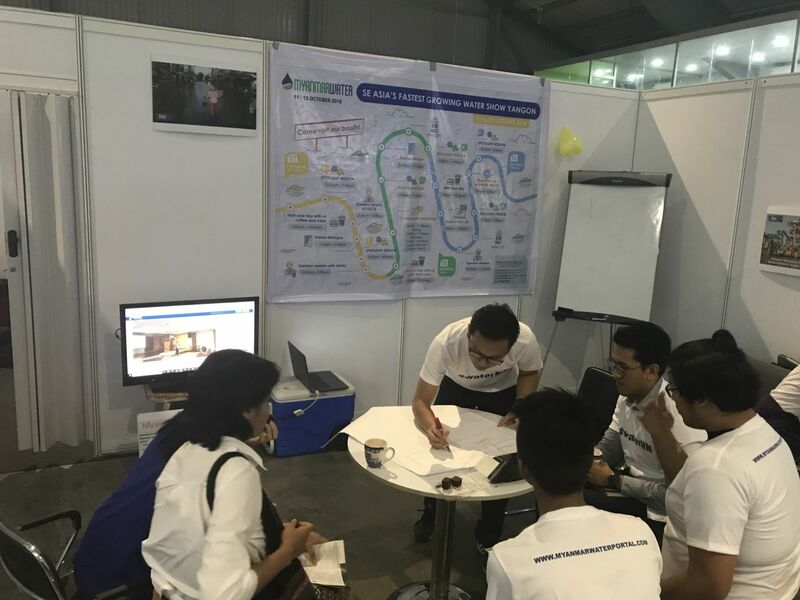 Furthermore, we introduced our online website – Myanmar Water Portal in which objectives are to improve the communication and accountability in Myanmar Water Sector. We convinced like-minded water people to use the Myanmar Water Portal to make forward in water sector. After giving some presentations, the participants went out and joined the speaker session, listened to the discussion and presentation, wrote down the article. They took pictures and made some interviews with the audiences and then, wrapped up within one content. The participants finished their assignments with full of energy and enthusiasm.